Voltaware, a startup specialising in real-time electrical energy management for the home, will be with ENGIE at CES 2018. We spoke to Jérôme Mosnier, the company's sales manager. 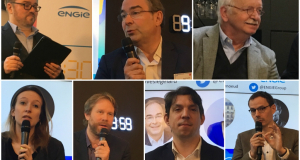 Q: Jérôme, Voltaware was with ENGIE at Vivatech, and there was an article about you then. But for those who might not have seen it, could you present your company and product in a few words? Of course. 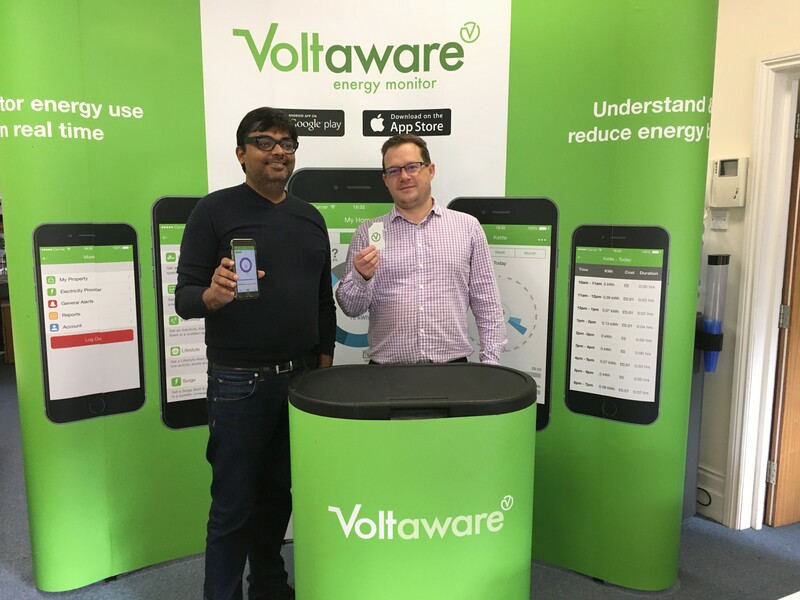 Voltaware is a three-year old startup proposing a solution which allows households to monitor their energy consumption in real time. On the main circuit breaker in the fusebox is installed a sensor which itemises the electricity consumption by appliance using a disaggregation algorithm, so that the user can see where, when, and how much power is being used, and what the cost is. Q: And remind us of what is specially innovative about you product. The sensor is exceptionally easy to install – it takes just a few minutes, even for a non-specialist; the data provided is 98-99% accurate not only for consumption, but also for current and even voltage; and a wide range of functions is available so that users can have the information they want expressed in terms they can understand. Q: So what has happened in the six months since Vivatech? Well, we just got back from COP 23 in Bonn, where we made an agreement with a Swiss group to move towards working with bitcoins, a cryptography rewarding reduction of carbon emission, but in a domestic rather than an industrial context. The project would mean that by using energy in an ecologically responsible way, users could not only save money, but make money! Q: And any developments in your relationship with ENGIE? Q: What are you going to show at CES? At Vivatech, we had only the single-phase model on display. At CES there will be both single-and three-phase models, plus the new sensor aimed at the US market. Q: And what would you like to come out of your participation in CES with ENGIE? Especially, partners in the USA. The american market is the next big step for us, in 2018, and it's technically different from Europe: 110 Volts at 60 Hertz, twin-phase. But we'll also be open to contacts worldwide, of course. Q: What, for you, is the most significant innovation in history? Everything to do with communication and connectivity. Creating links between people is what opens up the world. Today, the transfer of knowledge means you can solve any problem, anywhere on the planet. Q: And finally, anything you would like to add? 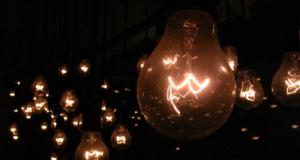 First, that we are developing our commitment to users, and a more convivial communication style: in their monthly email will appear not only all the detail of their electricity consumption, but also warnings about potential problems and suggestions for improving their habits, and saving money too. Certain things will even be 'gameified' ! And then our projects for the future: we are preparing to integrate new technologies into the Voltaware platform, photovoltaics for example, or energy-storing solutions, which will enable us to move from simple monitoring to real flow management; as in industry, but also for the home.